ardless of whether you are a finance professional or an induvial trader/investor, if you are in finance world, you have heard ‘FOMC’ tons of times. Perhaps every day. But what exactly is the FOMC? What does the FOMC do? If you are a forex trader, you certainly have to understand the answers to these questions in order to be able to become a successful trader. Especially, if you are into the fundamental part of the forex analysis. Short for Federal Open Market Committee, FOMC is the policymaking branch of the Federal Reserve System. FOMC makes monetary policy decisions such as interest rates, quantitative easing programs. 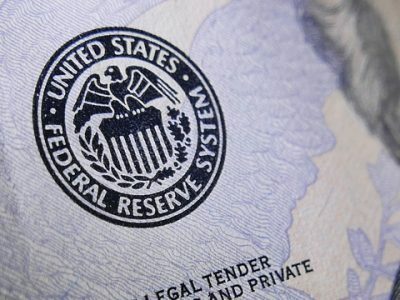 There are 12 members in FOMC of which 7 are board of directors and remaining 5 are presidents of the regional Federal Reserve Banks. 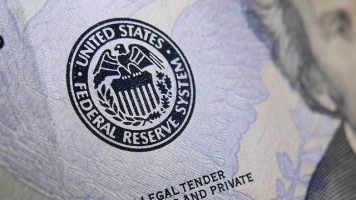 There are 12 Federal Reserve Banks in the system and heads of those banks take seat in FOMC by an annual rotating basis. With one exception; New York Fed. Since a big portion of open market operations are conducted by New York Fed, its president has a permanent seat in Federal Open Market Committee. 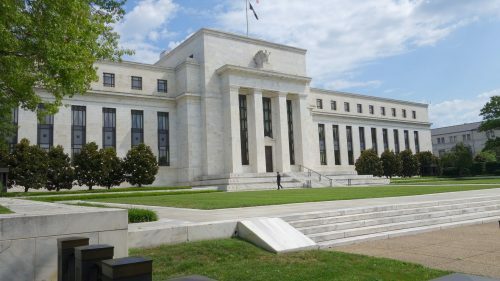 Another caveat is that heads of every regional 12 Federal Reserve Bank attend FOMC meetings however only 5 of them have voting rights on monetary policy decisions. FOMC schedules one meeting in about every six weeks which roughly equates to eight meetings a year. The committee may also hold unscheduled emergency meetings just like how they did at the peak of Great Financial Crisis in the fall of 2008. FOMC releases a monetary policy statement that includes the decisions made in the meeting and economic assessment of the committee at the end of every meeting. Following the every other meeting (four times a year), FOMC Chair holds a press conference to offer committee’s economic projections for next two years and additional information about monetary policy prospects.